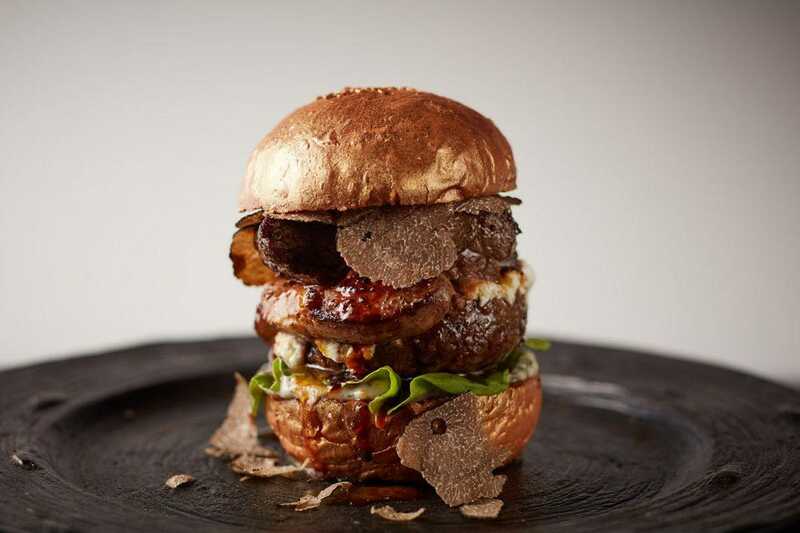 Giant Wagyu Burger Costs $900. 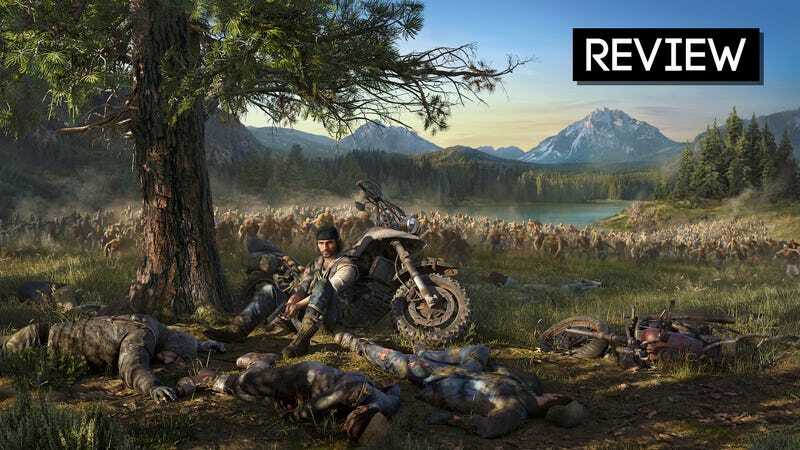 Is This Worth The Price? 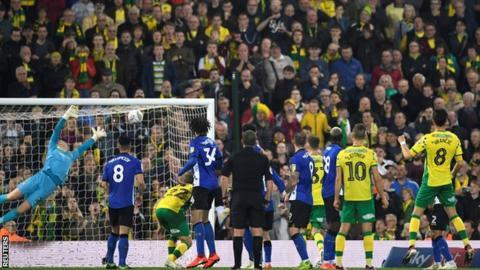 Championship leaders Norwich rescued a point deep in stoppage time against Sheffield Wednesday courtesy of Mario Vrancic’s wonderful free-kick.